Hello. 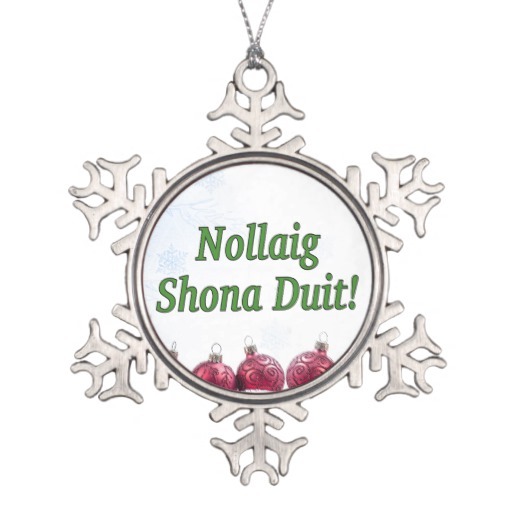 And Nollaig Shona Daoibh !! I believe that all of my Smith, Mc Auliffe, Kelliher, and Murphy families are from County Cork. I've traced Father Joseph George Smith to Kanturk in County Cork and the rest I'm still working on. If you see anyone familiar, please let me know. Some of the mailing lists that I subscribe to.